Open your heart and let me come in and I will bring that which heals you. 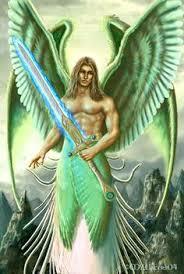 I AM Archangel Raphael, Archangel of healing. 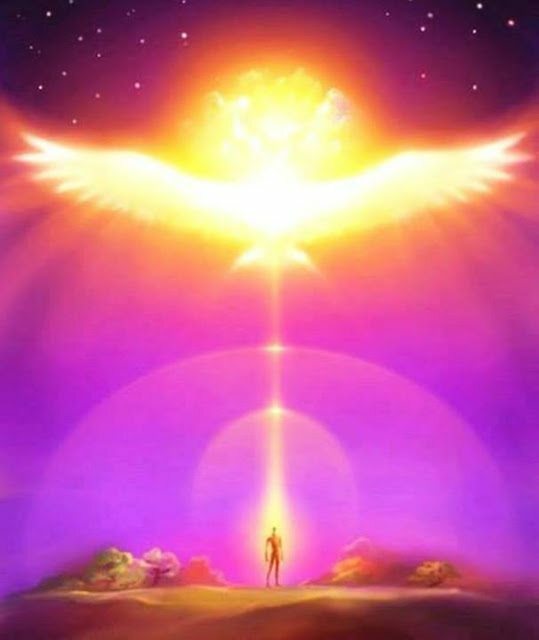 I come to you today to not only bring you healing but to bring you joy, love, peace. For that is the state of being healed, is it not? You don’t need to feel totally healed to feel these things though, beloveds. Just open your heart and let me come in and I will bring that which heals you. But we do it as partners, for when you extend your hand, when you extend your heart, I have the invitation, I have the permission to come to you. And I do it with such joy, with such gladness, with such celebration! And when you extend the invitation and call to me, I am there immediately. You just need to feel me and if you do not feel me, that is quite alright, for I am there regardless. And when I bring my healing to you, you, in turn, bring it to all those connected to you, to the animals, to the plants, to your loved ones, to those you don’t even know. That is the power that you have. Perhaps you feel you are going backwards, you believe, (to) stages that you thought you had resolved, that you thought you had overcome. It is the time that we are in, that you are in beloveds and we are in it with you. You have volunteered to be the ones at the head of the line, to be the wayshowers, to be the innovators. And so you experience that which is on the deepest levels so others will experience it in an easier fashion. You are commended and you loved for this. Do not give up hope. Do not forget who you are and yes, I am just a call away. We are all just a call away. You are loved beyond measure. 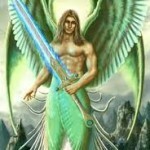 I AM Archangel Raphael, healer, bringer of the healing vibration of God. Farewell.